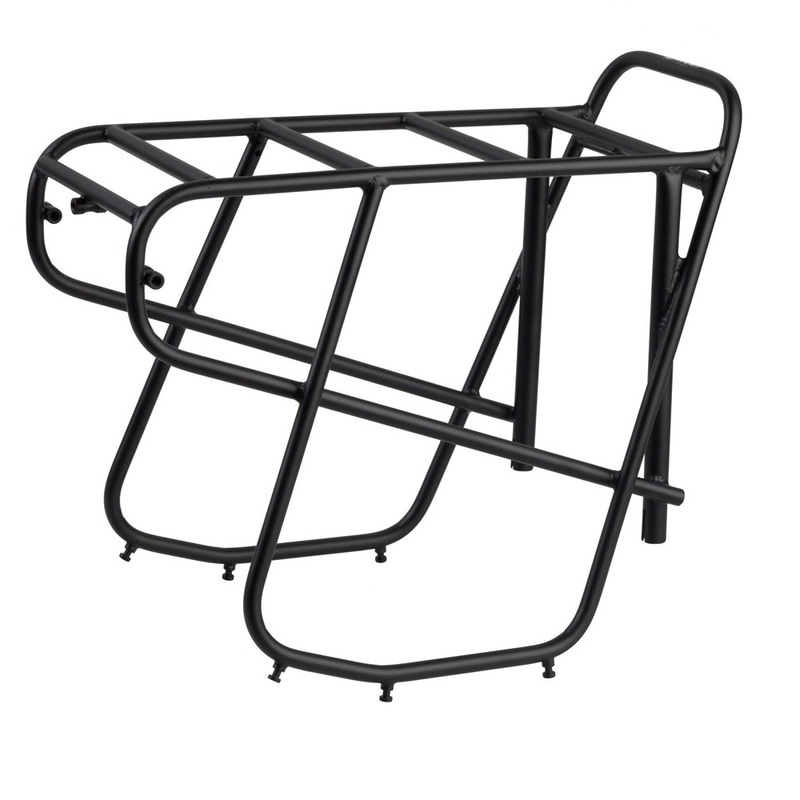 The racks are available in two versions, standard and wide. Both feature the same stainless-steel mounting hardware (handily housed in a reusable Surly Tool Bag) but feature different widths to work with various tire sizes. They’re both height adjustable and can fit a wide selection of wheel sizes, while allowing you to keep the center of gravity as low as possible for a stable ride. Surly Rear Rack will haul up to 30kg (66 lb) of well-secured, well-balanced gear over roadways and maintained off-road trails.